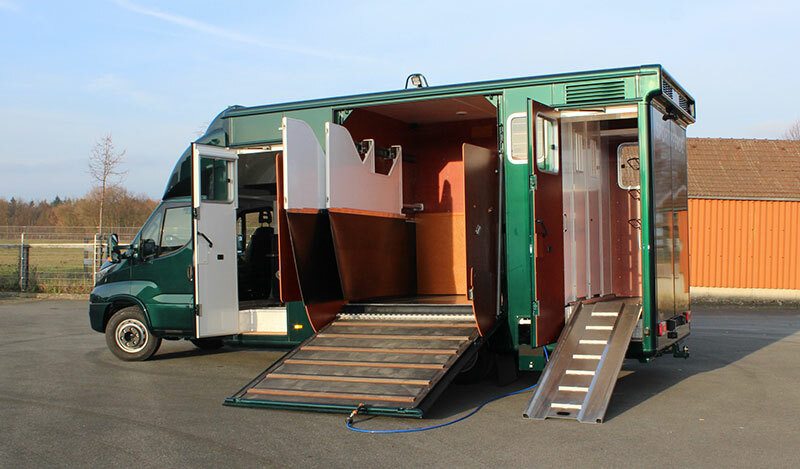 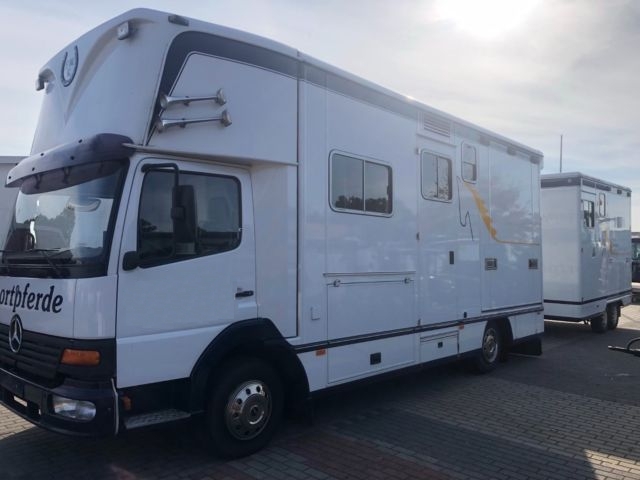 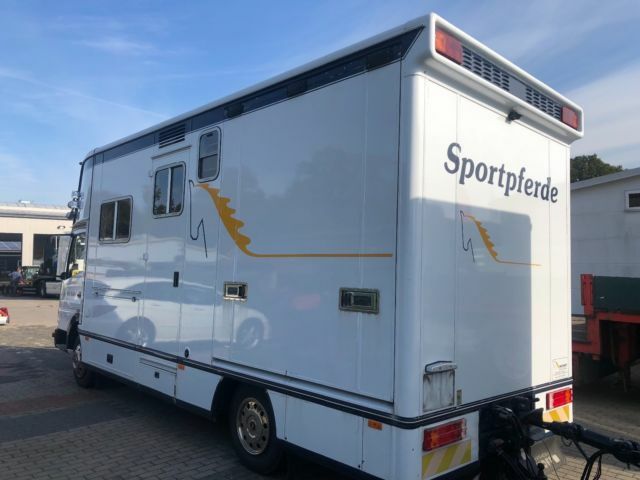 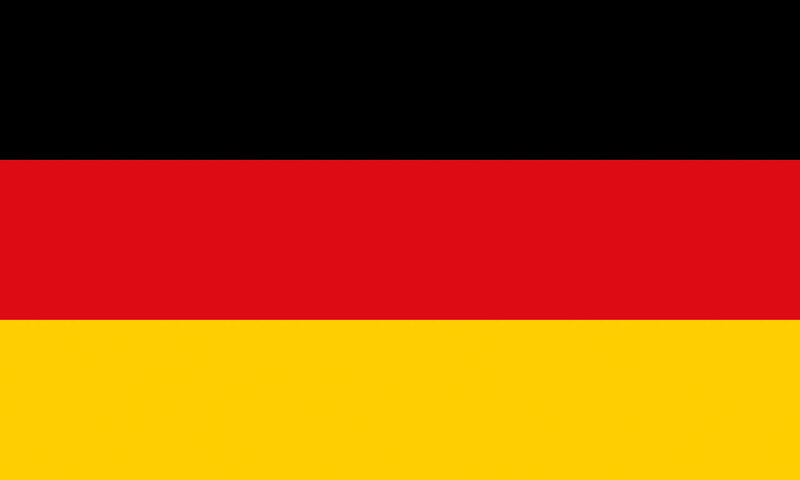 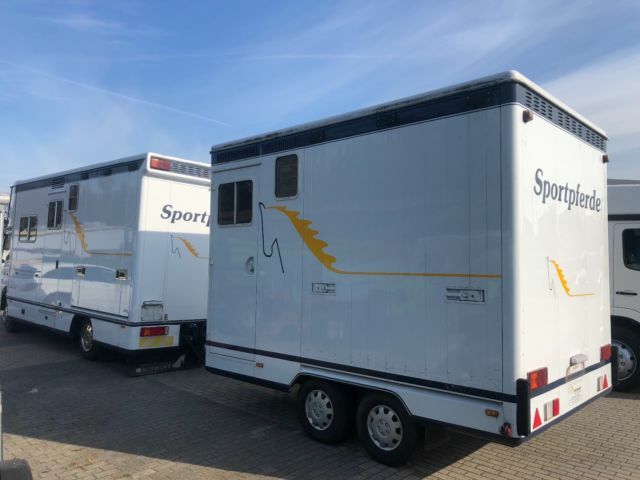 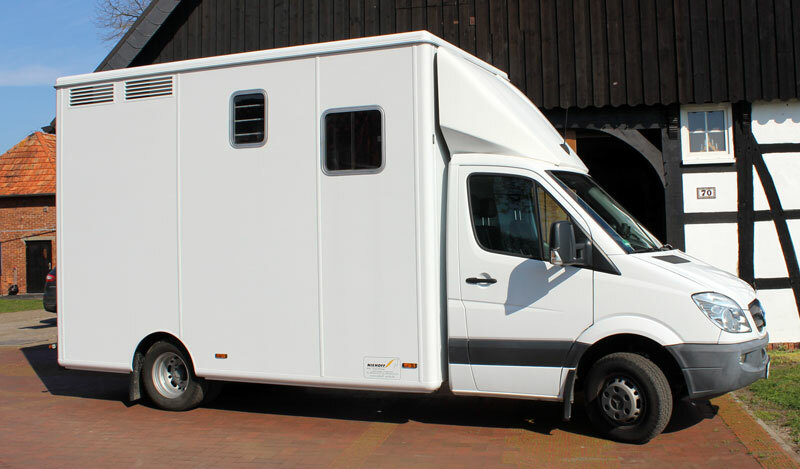 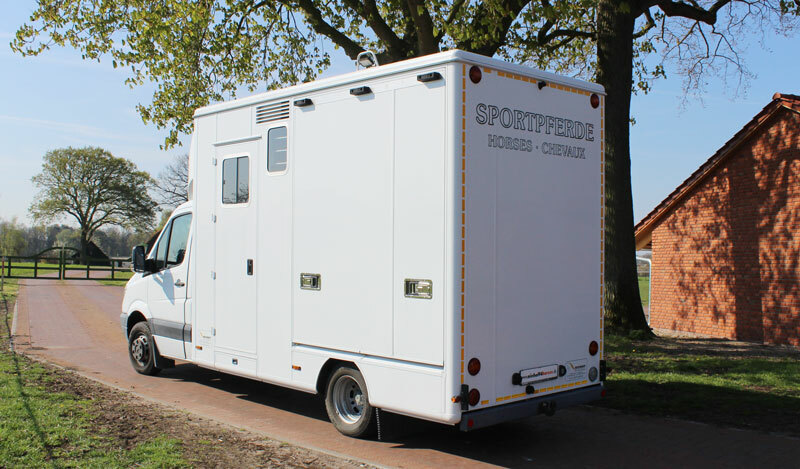 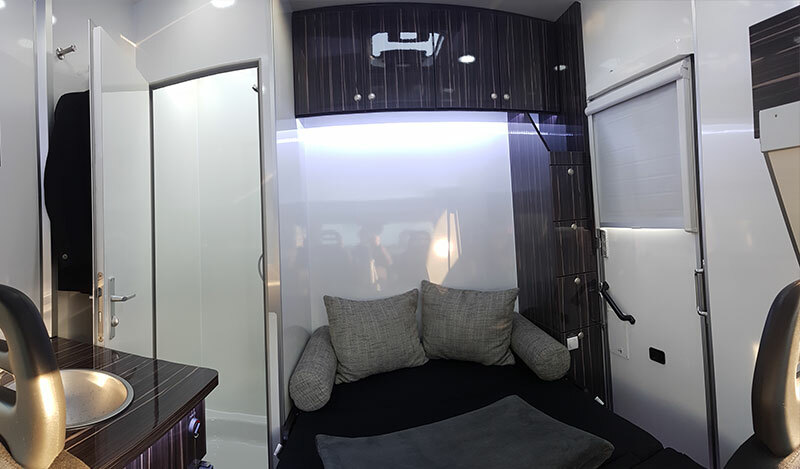 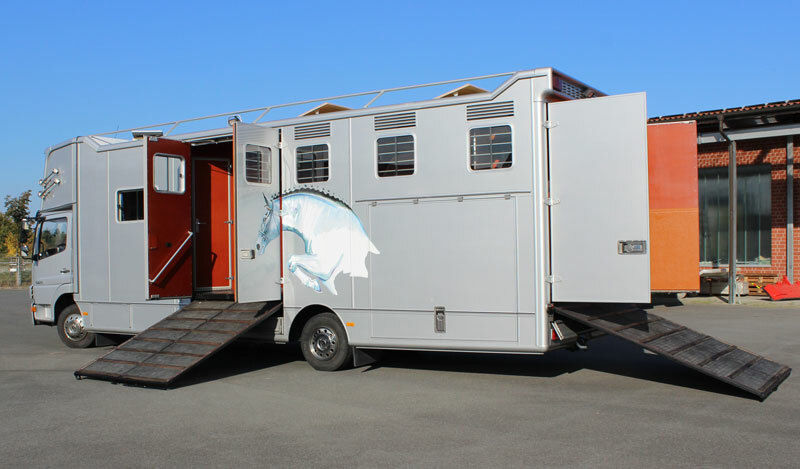 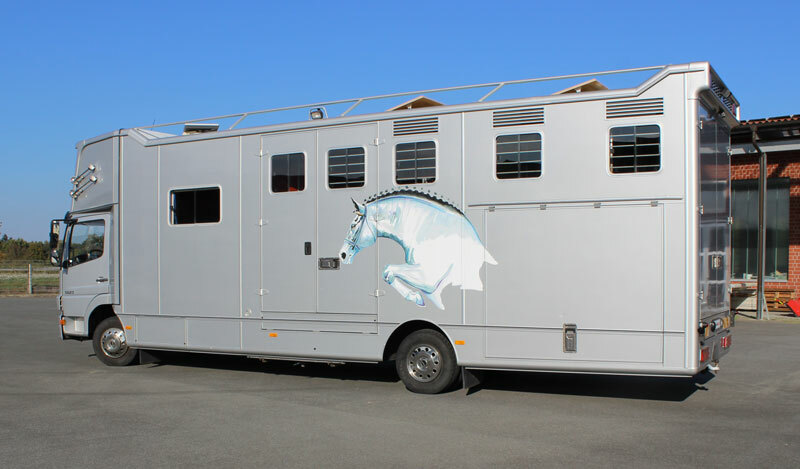 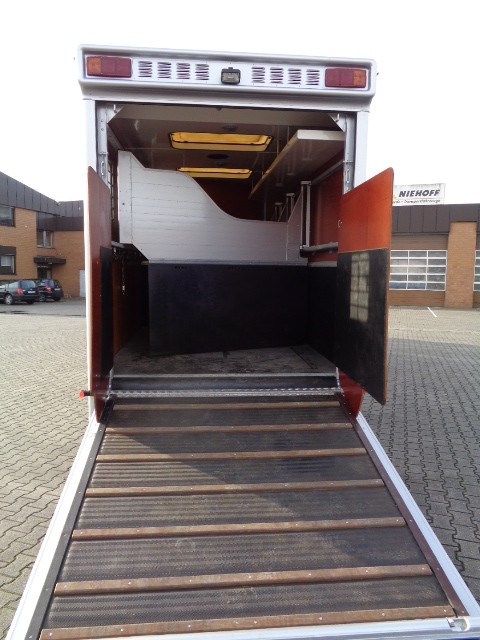 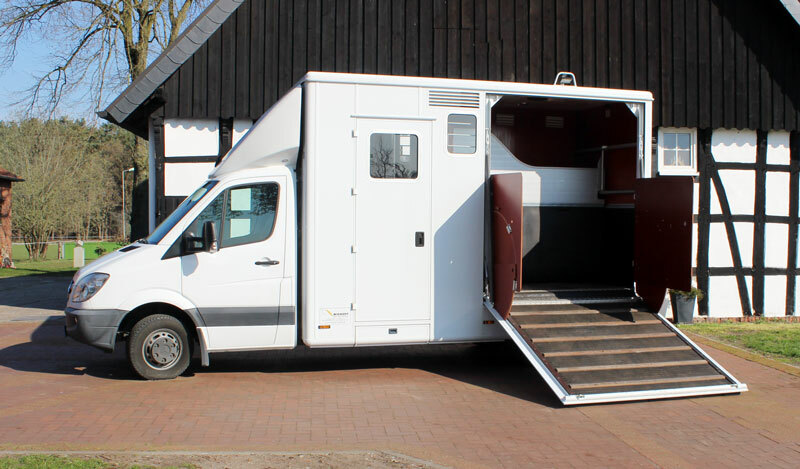 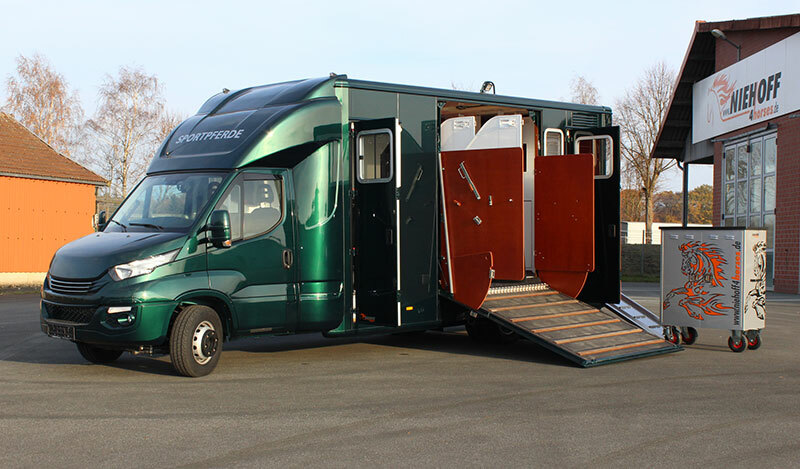 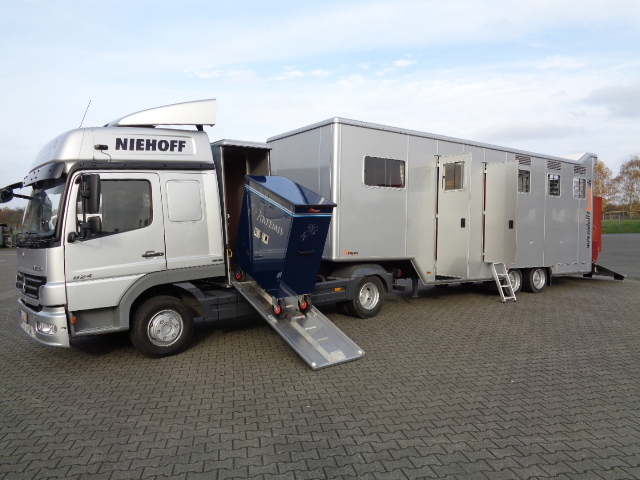 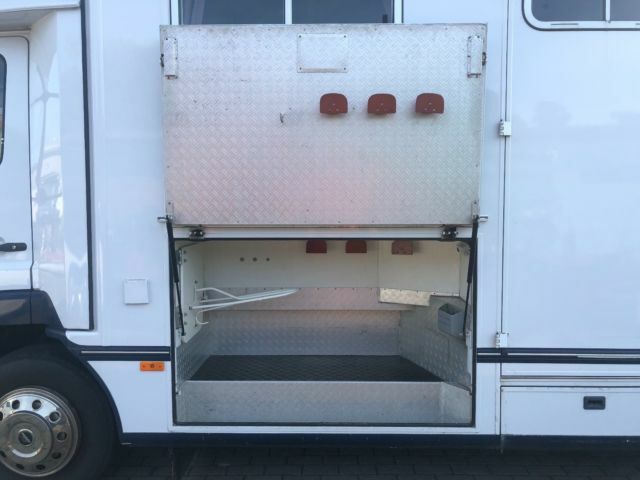 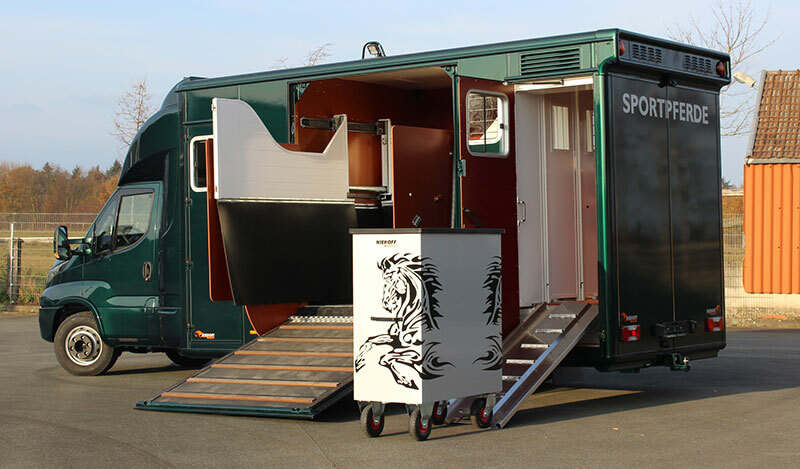 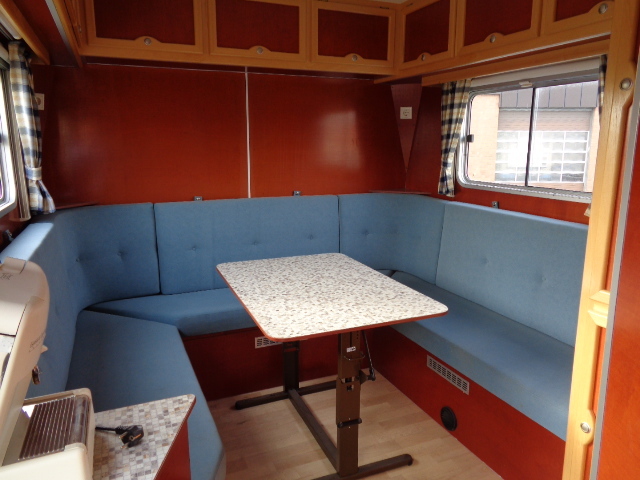 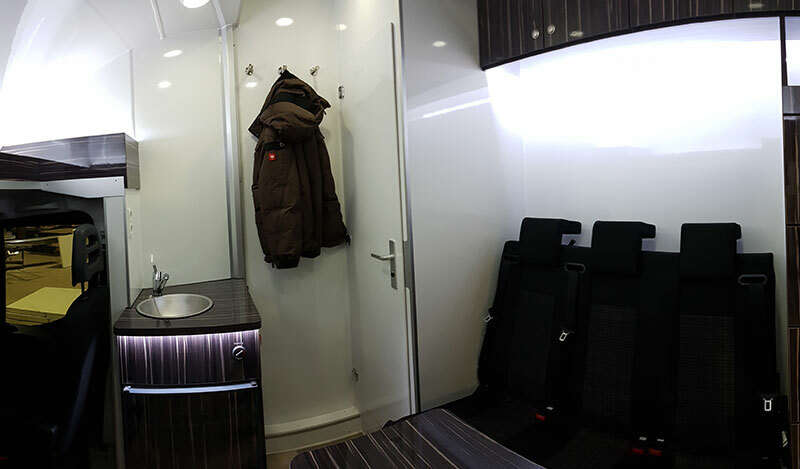 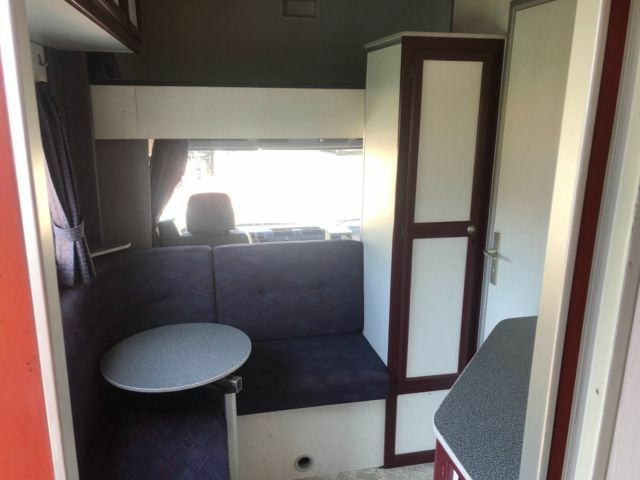 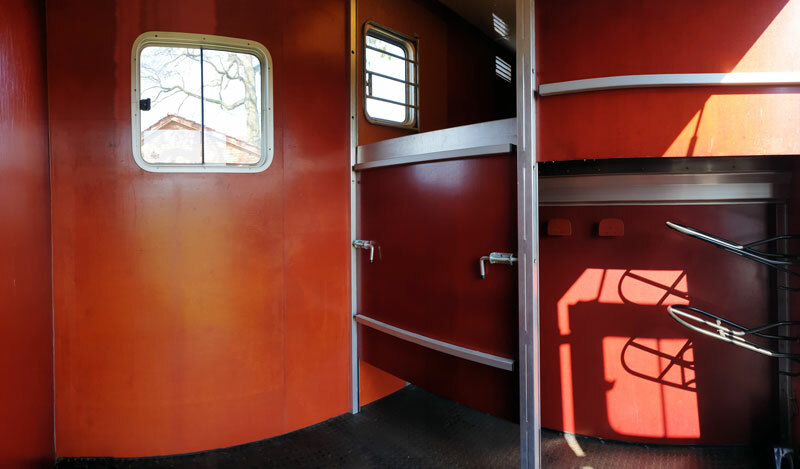 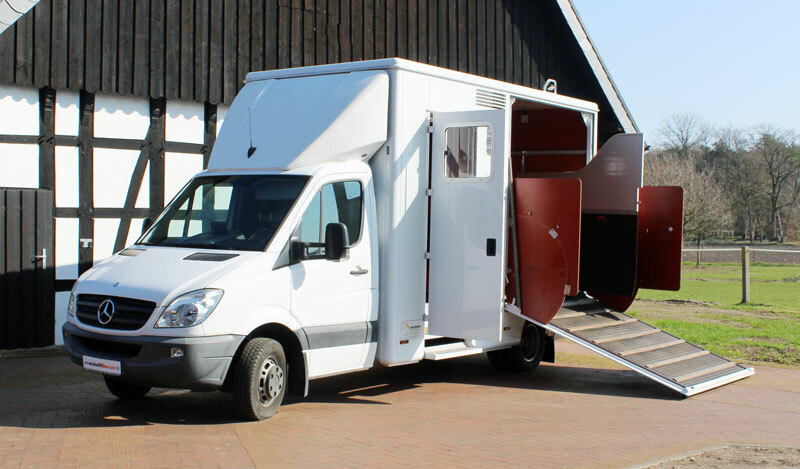 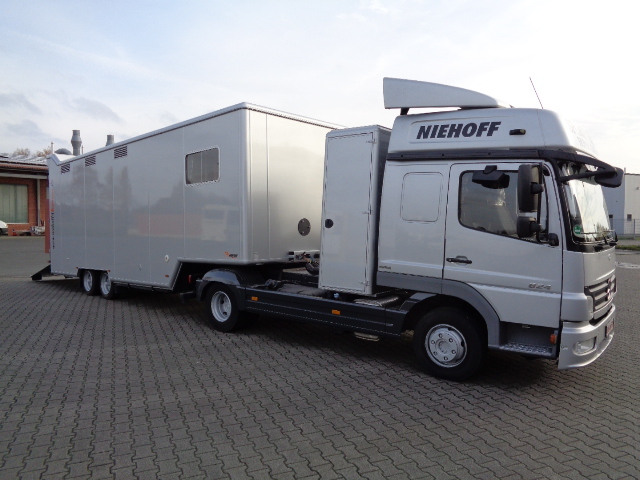 More than 50 years of experience in producing special horse transporters, along with our knowledge of the handling and safe transporting of show horses, put us in a good position, in particular when it comes to dealing with exclusive used vehicles. 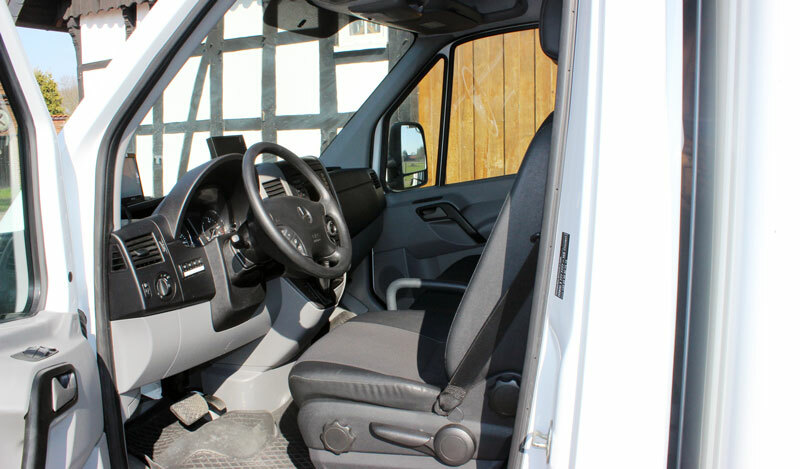 All used vehicles are checked in our professional workshop if required, and repairs are carried out, using original parts where necessary. 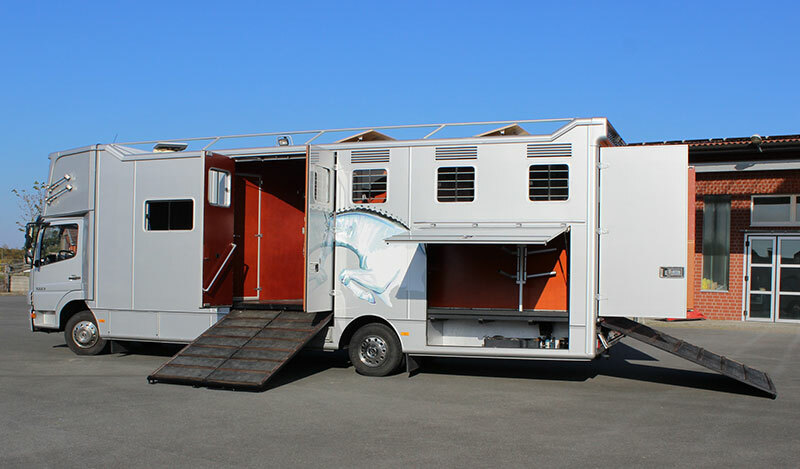 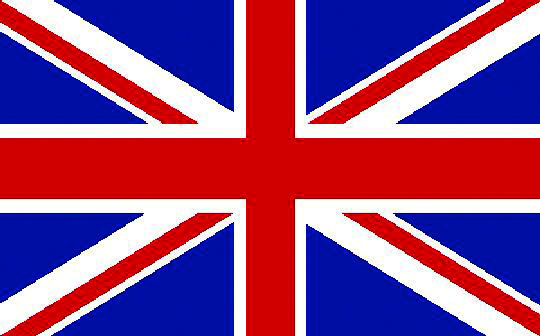 You therefore take receipt of a vehicle with optimum investment, and for optimum transportation of your horses. 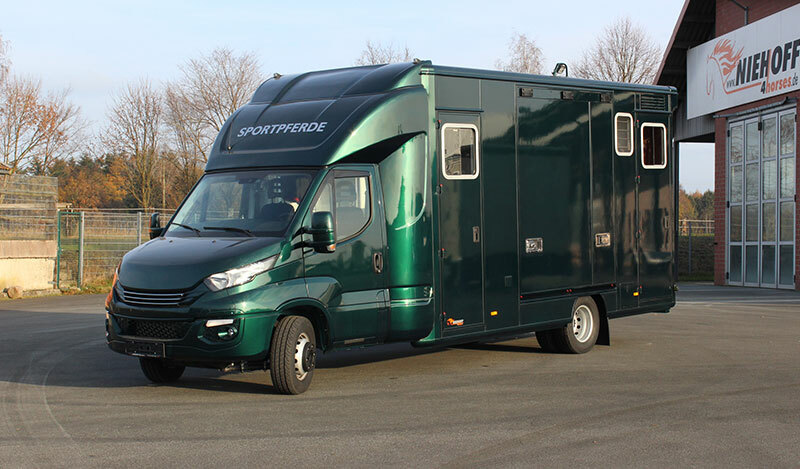 A new vehicle saves fuel, protects the environment and supports the horses and their attendants safely through the show season. 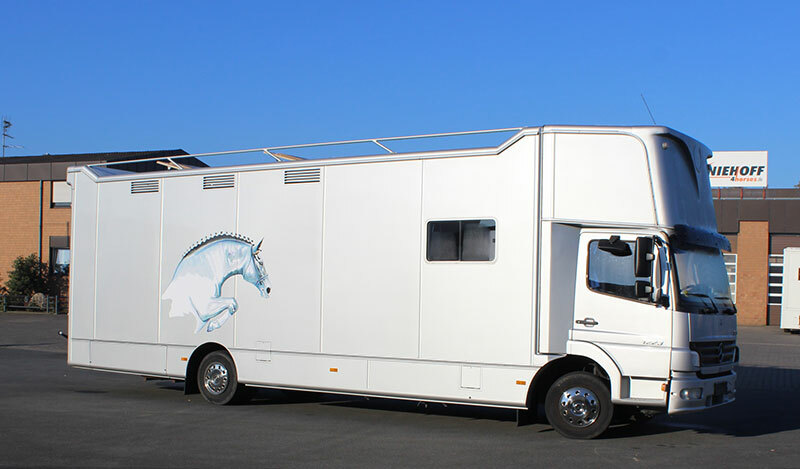 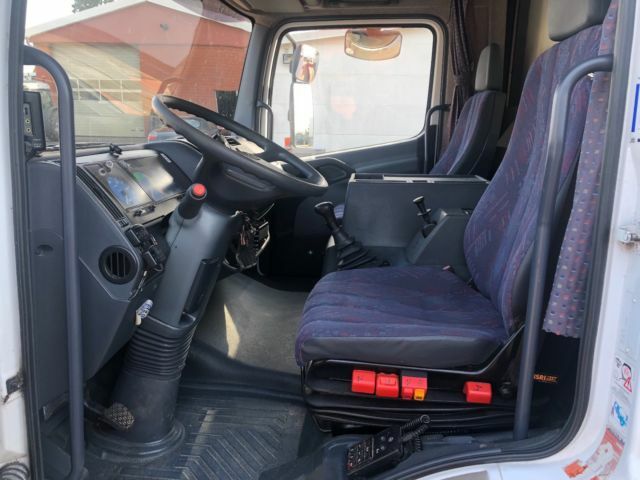 Besides used vehicles, we also offer our customers high horsepower demonstration vehicles based on attractive conditions.